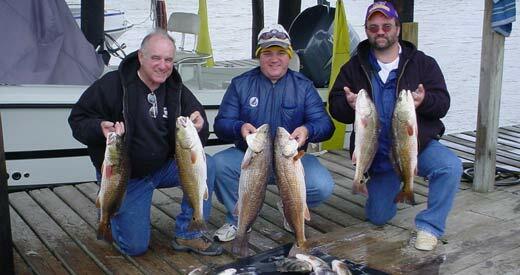 For an unforgettable charter fishing trip, choose one of our captains in Chauvin, Louisiana, for saltwater fishing and light tackle fishing charters. At Cocodrie Inside Charters, we fish everything from tuna to trout and have an experienced captain to fit your needs, whether you want to go pond fishing for reds or bay fishing for trout. We also offer offshore rig fishing for cobia, snapper, amber jack, grouper, and tuna, and there are no finer captains to be found. Our success at Cocodrie Inside Charters is unmatched anywhere on the Gulf Coast and we ensure you will enjoy an unforgettable fishing trip with family and friends. We can provide all kinds of accomodations from camps to motel rooms. 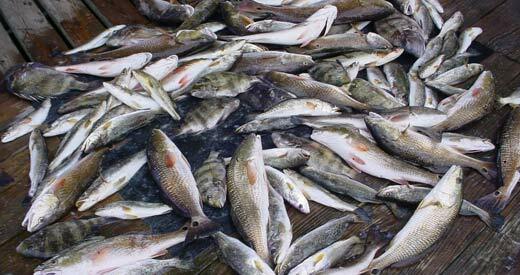 Meals can be arranged and fish cleaning available. Groups up to 30 people. No one beats our price or success -- call us for prices -- we will make it work. 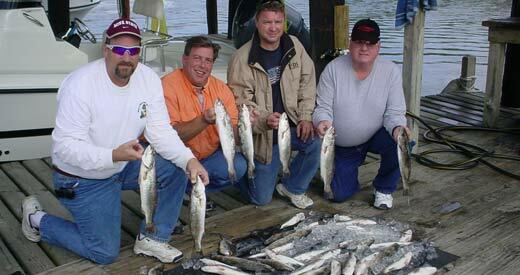 We guarantee you the opportunity to catch fish and lots of them! 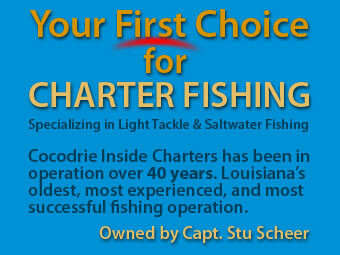 All captains are USCG licensed, insured and Louisiana Charter Boat Association members. Capt. 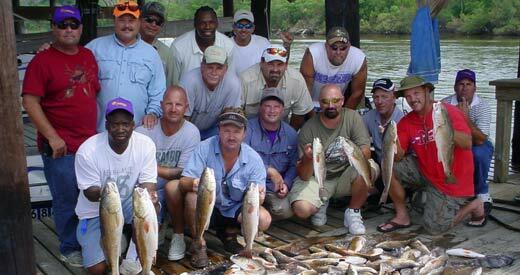 Stu Scheer is the only charter fishing captain elected to the Louisiana Outdoor Hall of Fame. The five full time captains working for Cocodrie Inside Charters have a combined charter fishing experience of more than 160 years spent working in the same marina and the same area. We guarantee your trip will be enjoyable. 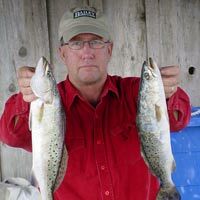 Inland bay fishing, marsh fishing, fly fishing, offshore, day or night, we do it all! Located in the heart of Cajun country, only a 1.5-hour drive from New Orleans, we are the best kept secret on the North American continent. 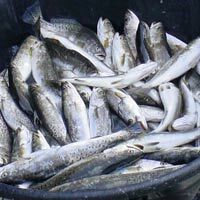 We specialize in offering saltwater fishing out of Cocodrie, Louisiana, known as the last frontier of great fishing for light tackle, medium tackle, or heavy tackle. This area is unmatched and is truly the sportsman's paradise. 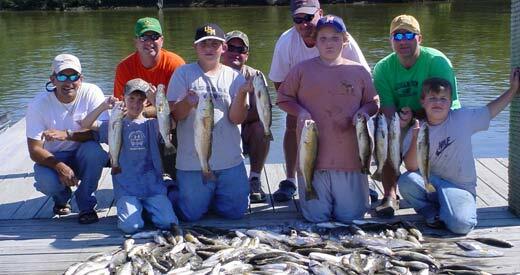 Contact us today at (800) 906-5484 or (985) 855-1846 for information regarding our saltwater fishing charters.